I've known Savannah since middle school...or freshman year of high school...either way, I've known her since we ran cross country together forever ago! 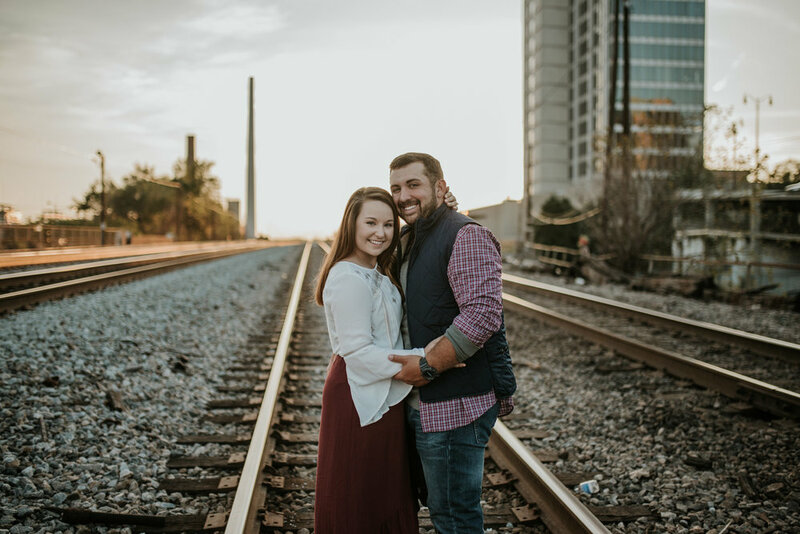 We both conveniently came to South Alabama together, and now, she has met the love of her life, Bryan, and I get to spend their special day with them capturing all the sweet moments! The coolest thing for me right now in this season of my life is being able to see all the friends that I grew up with find their future husband/wife. It brings so much joy when I see how happy they are with their person. But back to Savannah + Bryan...it was seriously the most beautiful sunset in Birmingham when we took their pictures, and each moment was filled with pure joy. 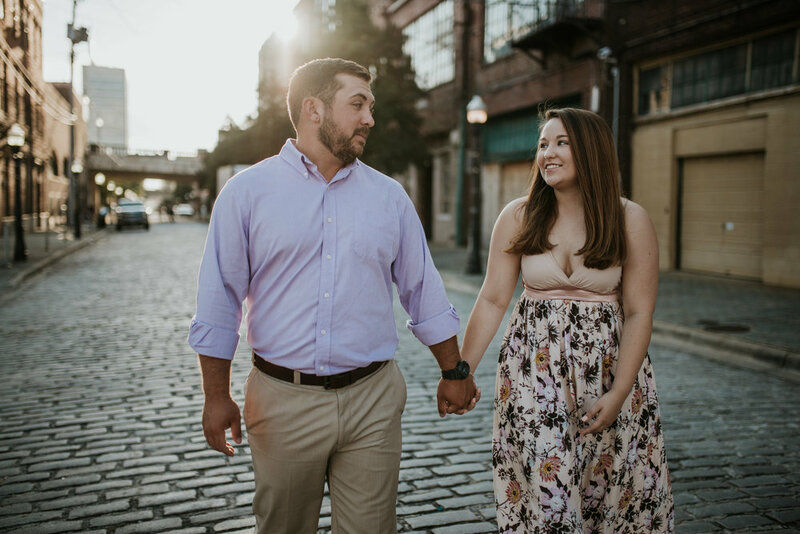 These joyous and authentic and love-filled moments make me so freakin' pumped for their summer wedding! !